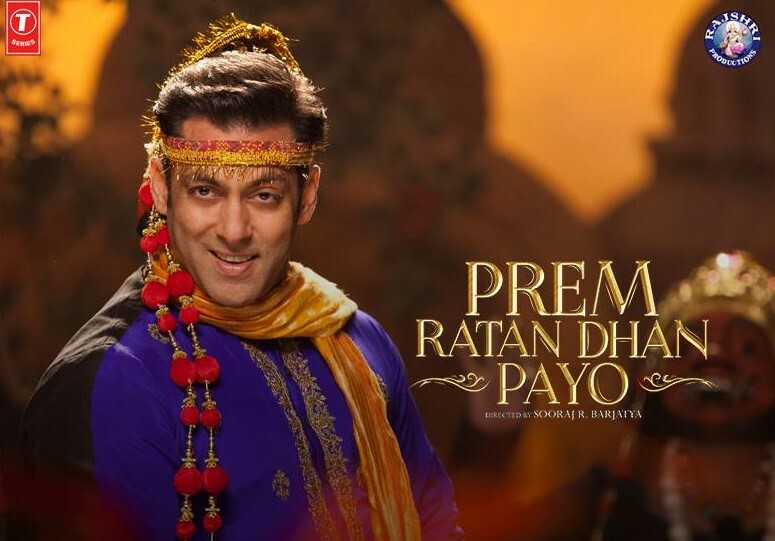 Prem Leela Lyrics from movie Prem Ratan Dhan Payo the upcoming salman khan’s movie in 2015. This is the first song from PRDP movie starring Salman Khan and Sonam Kapoor sung by Aman Trikha, Vineet Singh. This song is composed by Himesh Reshammiya while lyrics of prem leela song are penned by Irshad Kamil. These are the Prem Leela lyrics from the movie Prem Ratan Dhan Payo. If you noticed any mistake in Prem Leela song lyrics then comment below and let us know.